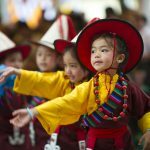 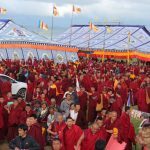 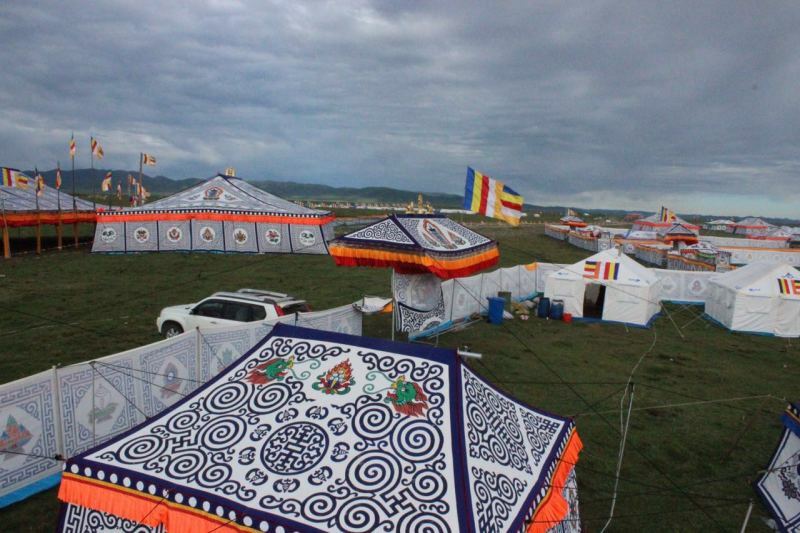 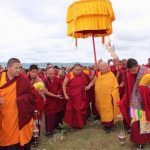 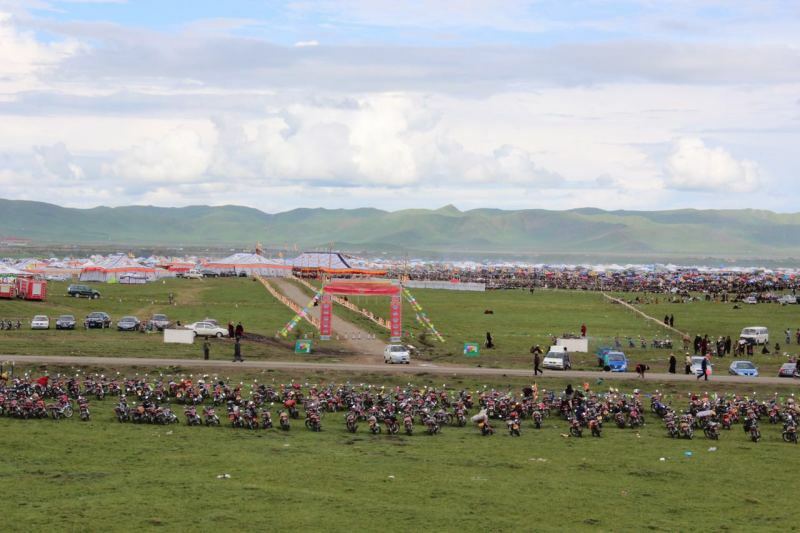 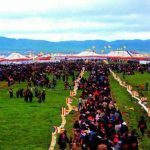 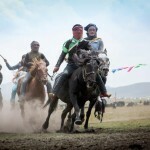 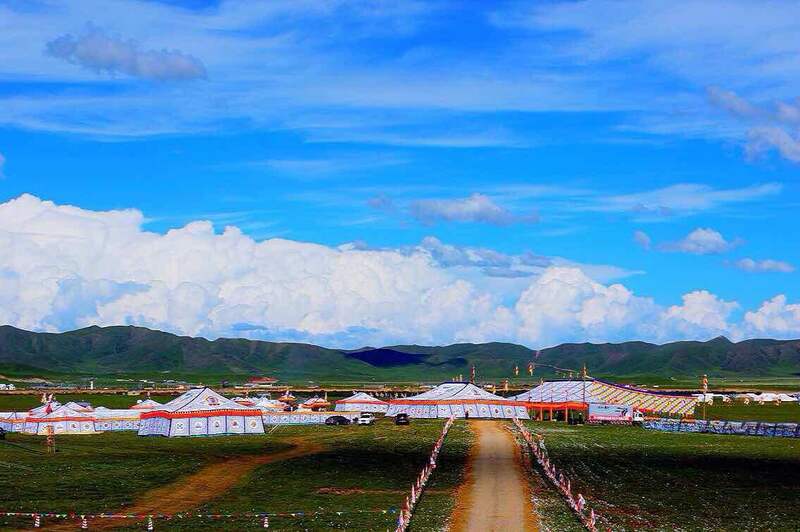 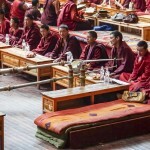 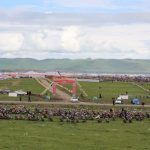 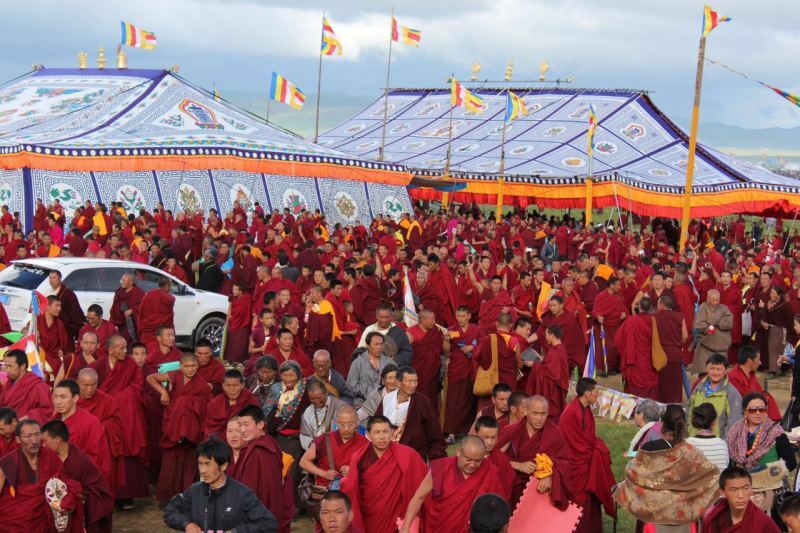 It will became one of the largest Kalachakra Initiations in entire Tibet in this year. 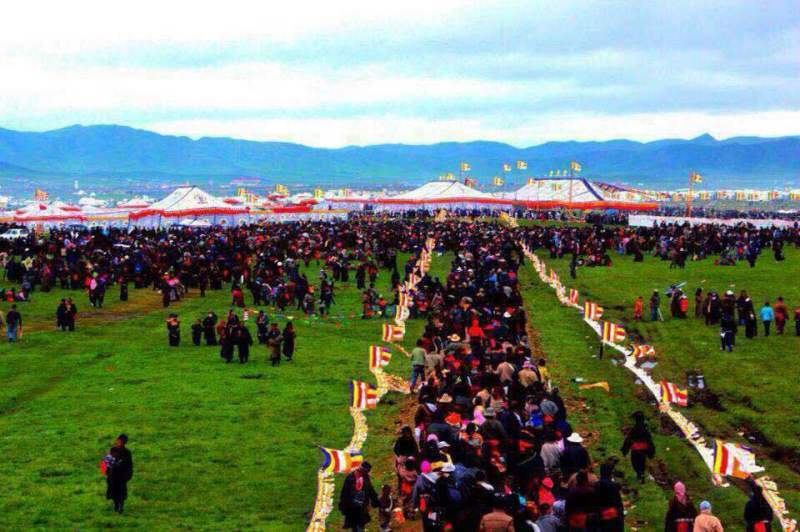 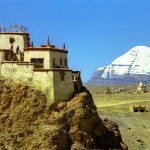 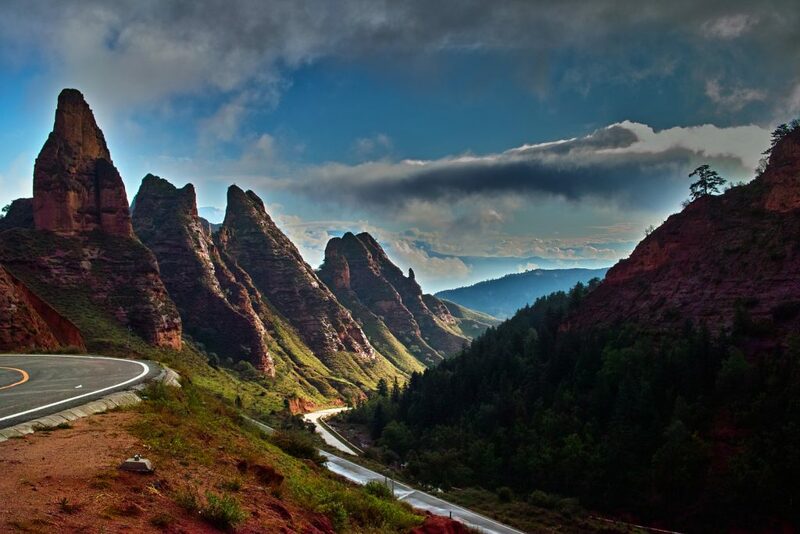 Tibetans and Tibetan Buddhism followers come from all over Tibet Plateau corners to join this great blessing. 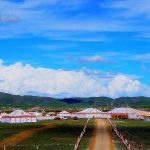 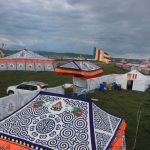 There will be thousands of tents dotted on the Machu Grassland, thousands of pilgrims will join this Great Kalachakra Empowerment.